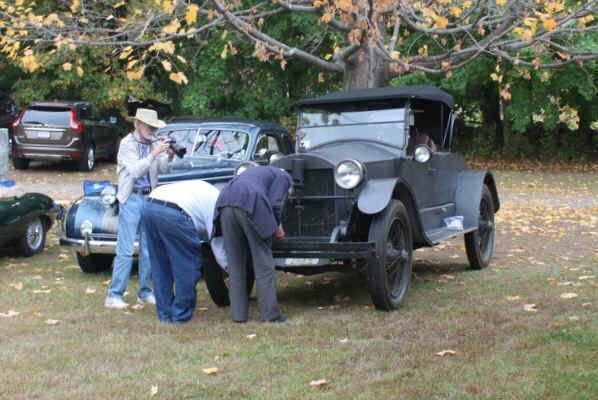 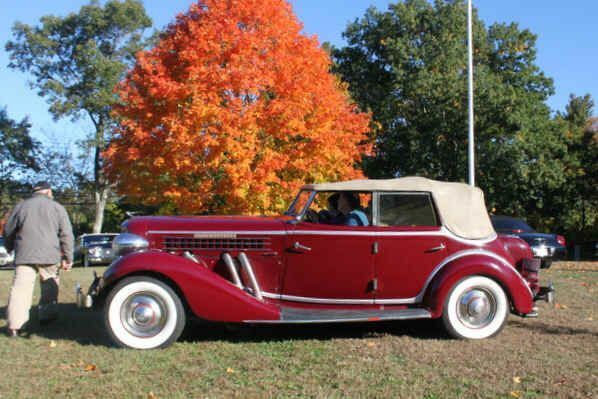 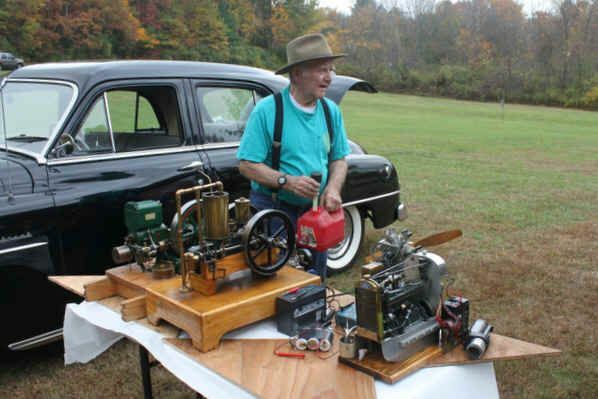 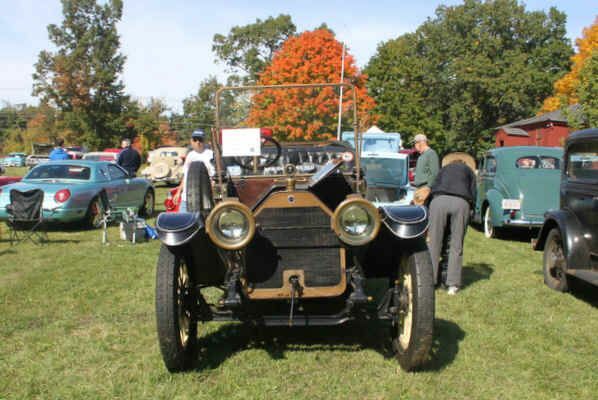 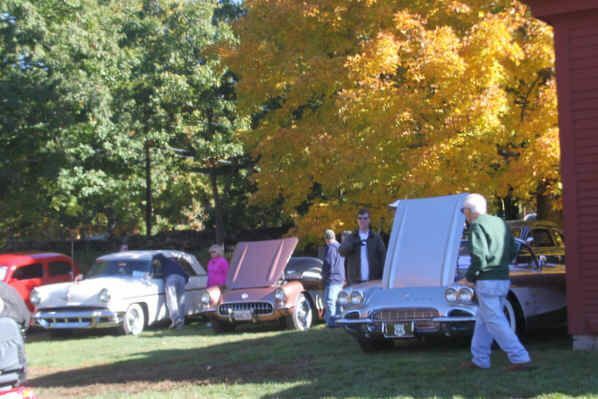 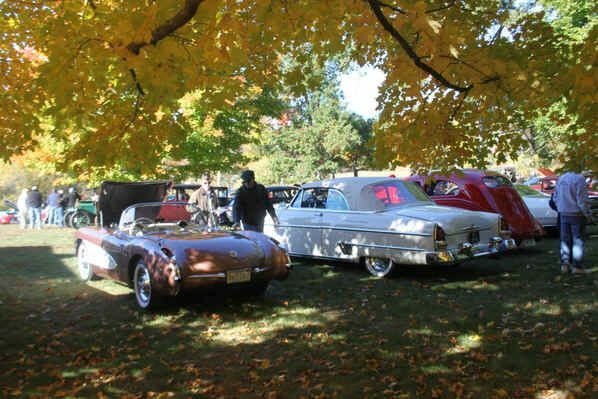 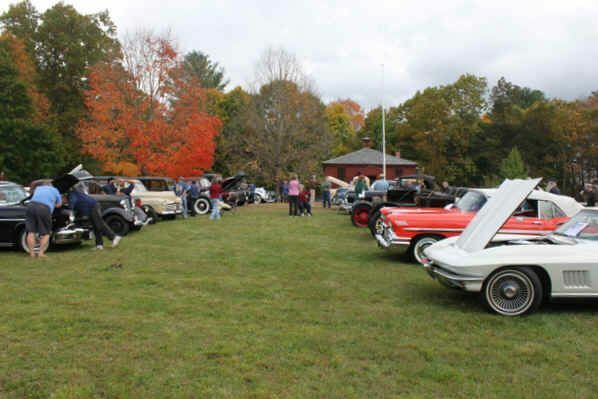 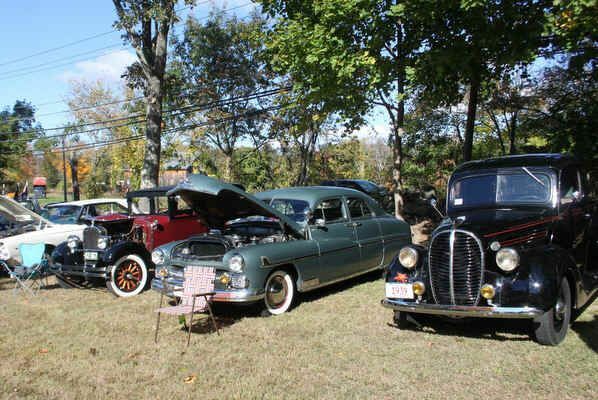 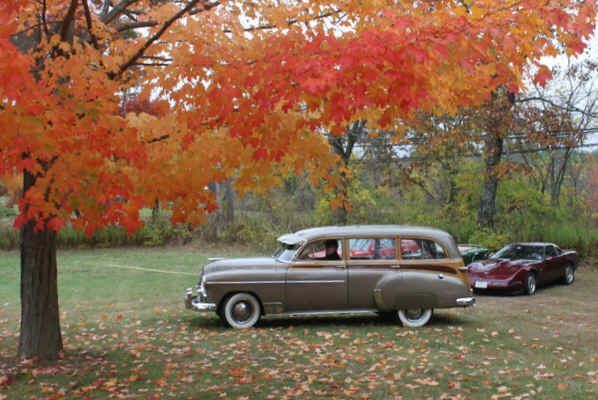 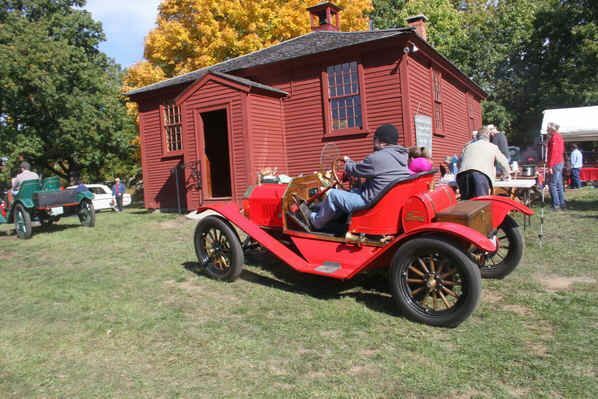 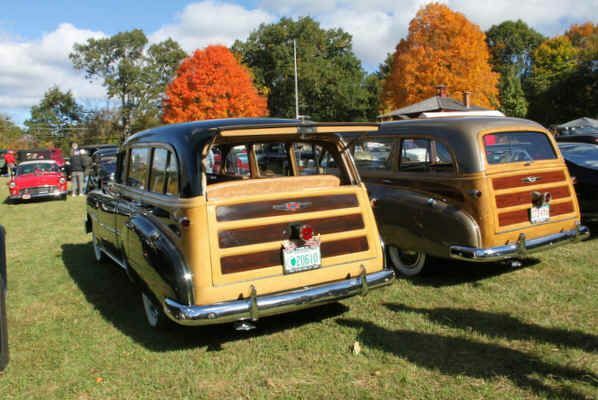 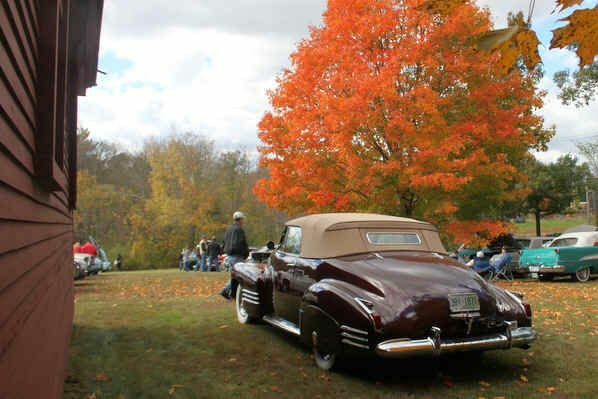 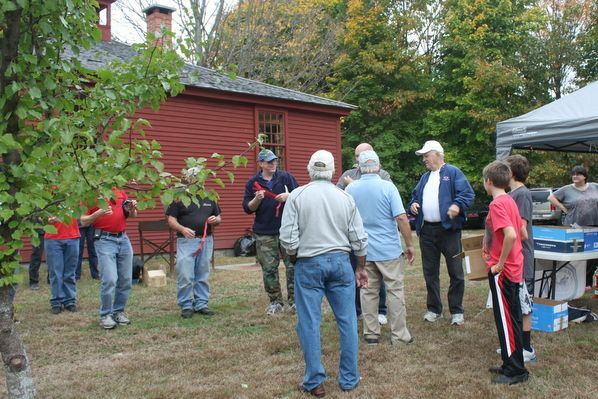 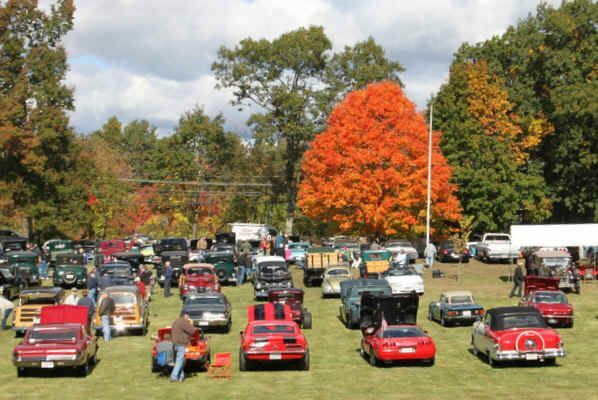 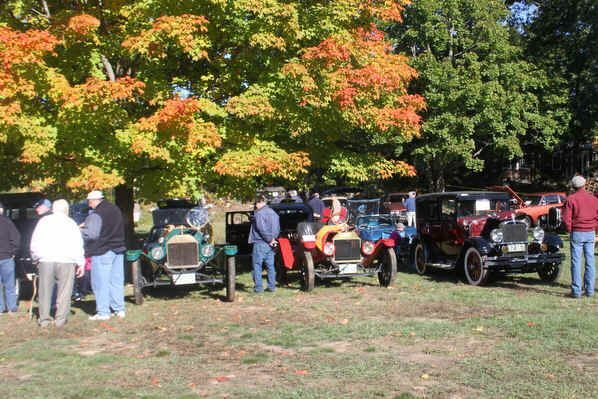 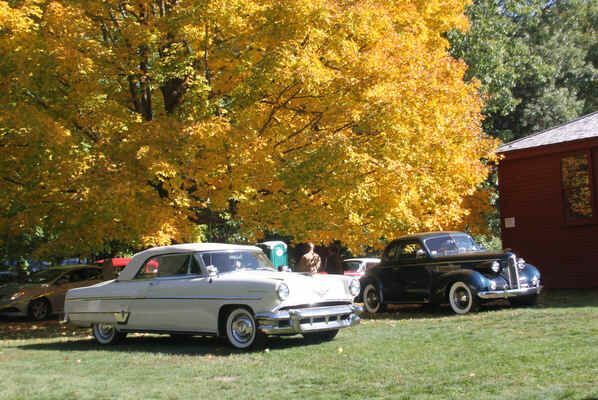 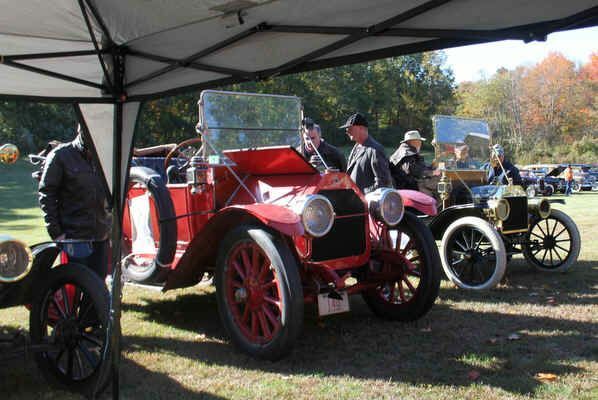 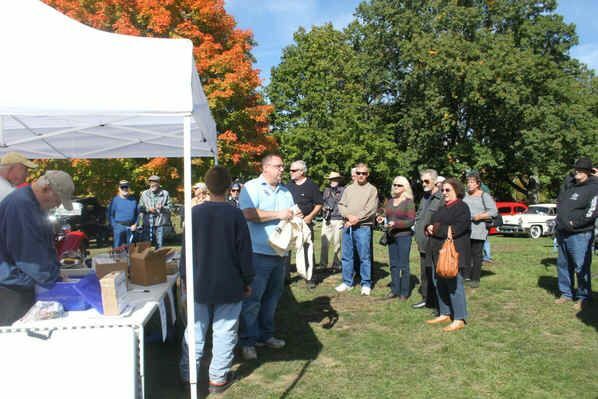 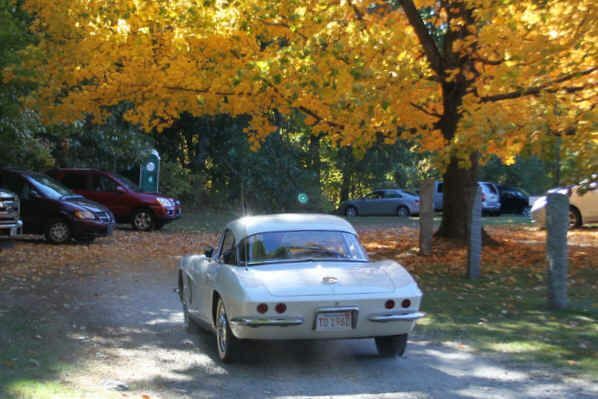 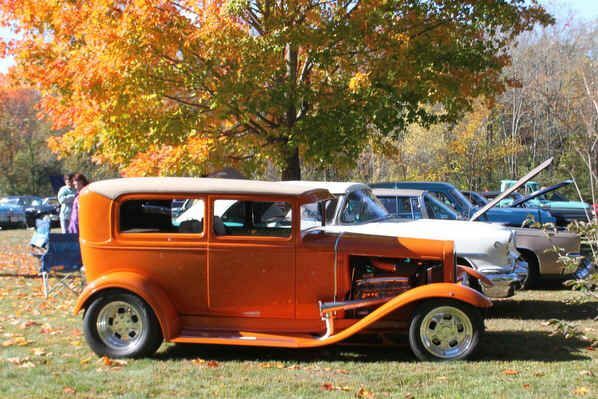 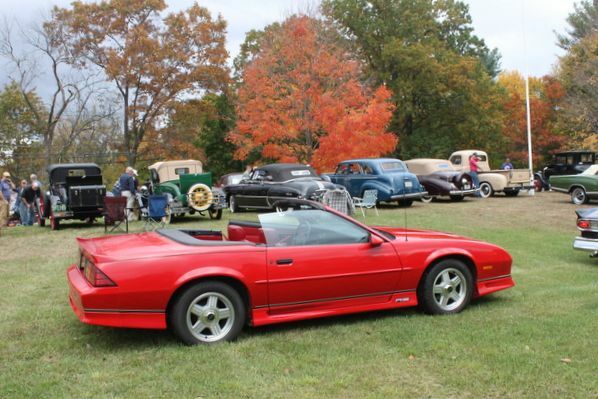 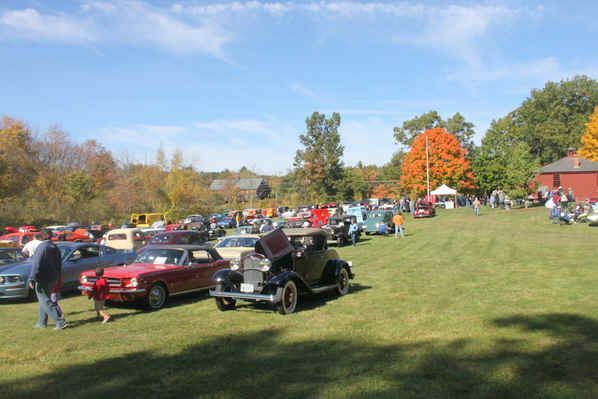 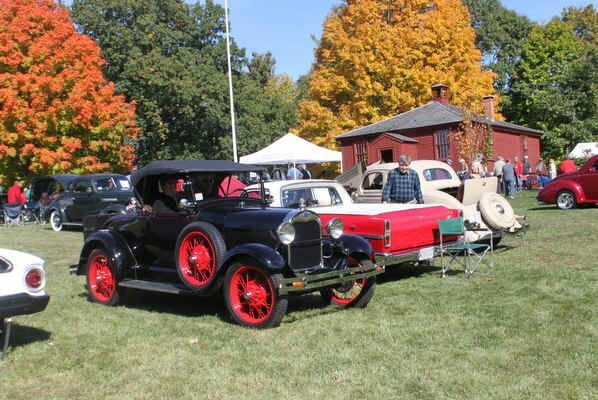 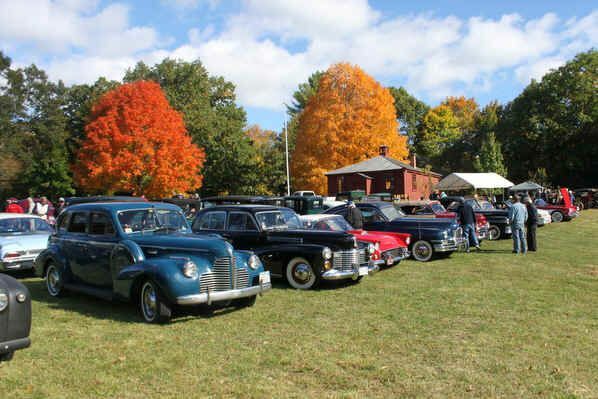 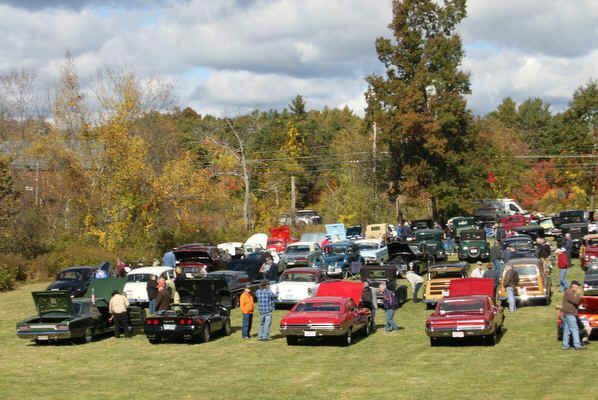 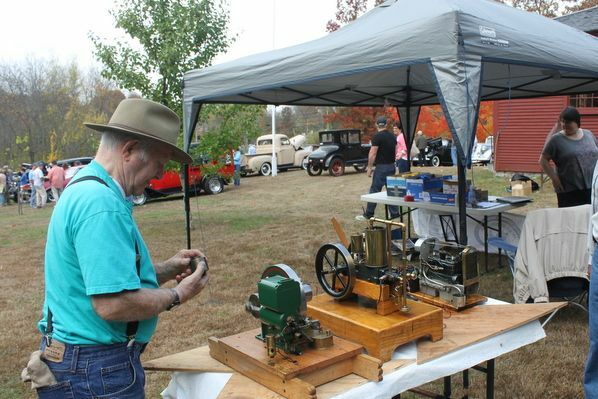 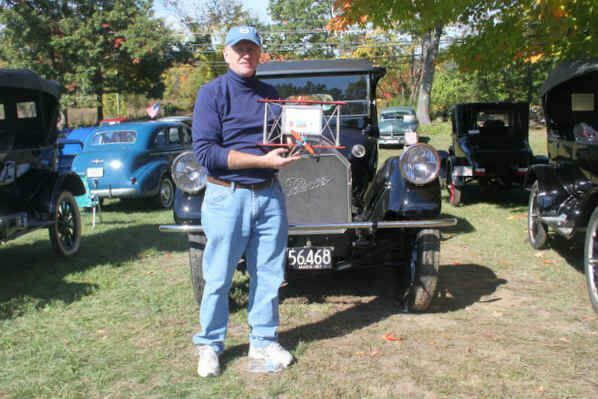 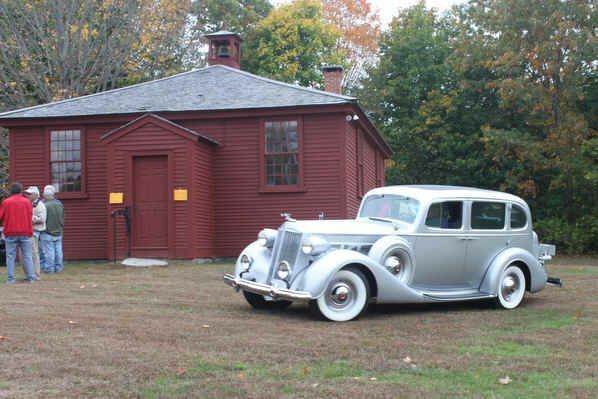 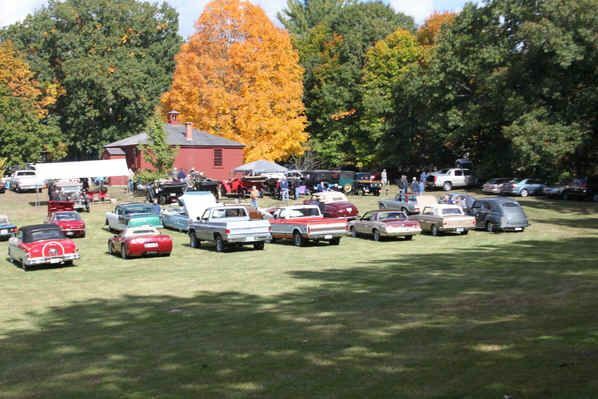 Our annual Fall meet and tour is held at the Tyngsboro-Dunstable Historical Society’s charming Little Red School House every October on the weekend following Hershey. 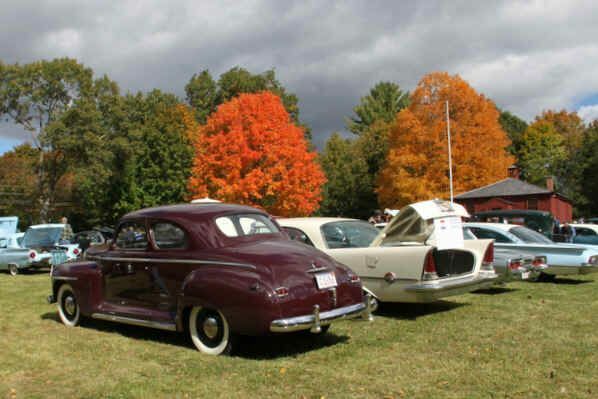 The weather is usually cooperative, and the foliage is always spectacular. 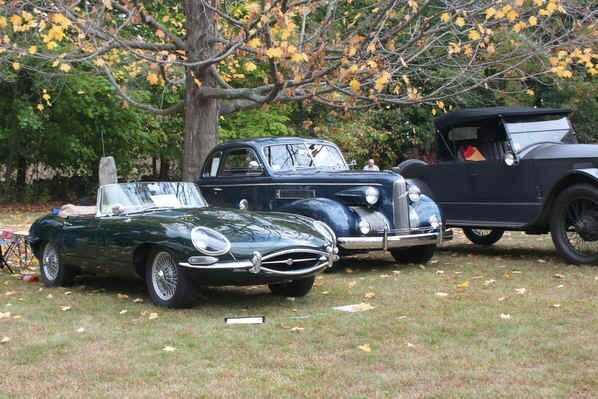 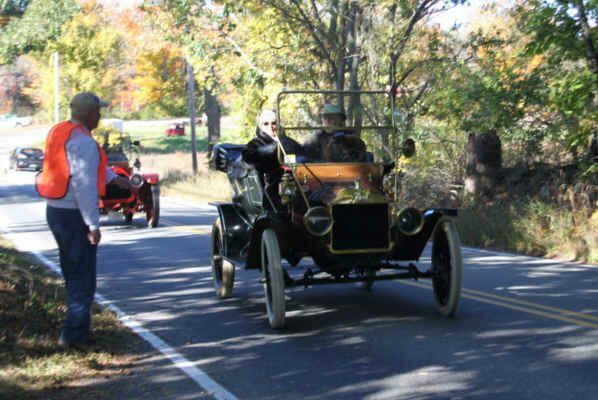 It’s great to see all the antique vehicles plying the scenic back roads of Dunstable, Pepperell and surrounding communities. 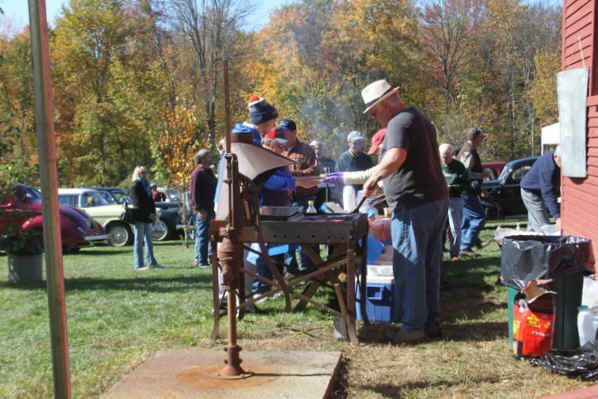 The menu always features grilled hotdogs and home made baked beans – after all we are the “Bean Pot” Region of AACA! 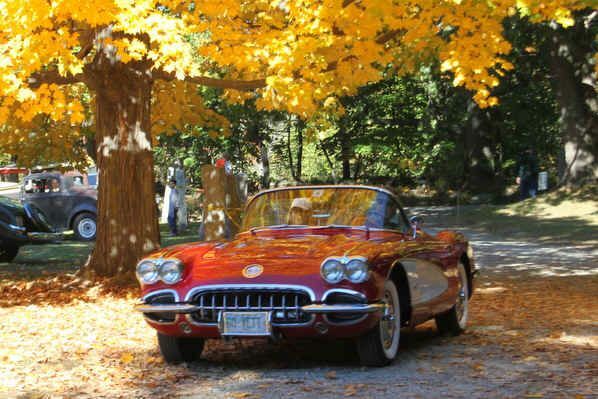 Our favorite car pictures come from this time of year, so we’ve compiled a number of the best ones into this multi-year slide show.